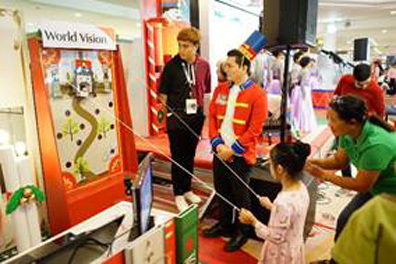 Visitors also had an exciting time going around the Christmas Storybook-themed venue to play games and win exciting prizes. 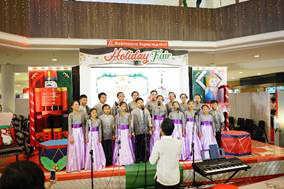 All they had to do was make a minimum single receipt purchase of P350 worth of participating products from Nestle, Wyeth, Selecta, P&G, Froneri, Unilever, and Abbott to get a stamp card, collect all stamps to get a special prize and check all items from their list to get additional freebies. What’s on your Noche Buena table?